See how much mobile marketing automation could generate in revenue, savings and more! Investing in a mobile solution for your brand is a big deal. It can also generate big returns and ultimately pay for itself by reducing costs and driving additional revenue. 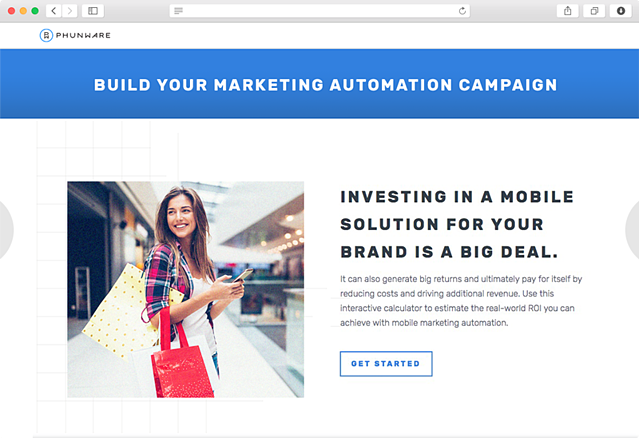 Use this interactive calculator to estimate the real-world ROI you can achieve with mobile marketing automation. Enter your info below to unlock our free ROI Calculator.